The dentists and team at NorthStar Dental make your oral health our number one priority, but we understand that finances are an important aspect for you and your family. Because of this, we offer affordable dental care to all of our patients. In addition we have convenient payment options and dental payment plans so you can get the treatment you need while still minding your budget. We accept most dental insurance policies. While your dental insurance policy is an agreement between you and your insurance company, our helpful team will gladly prepare and submit your claims for you. At your first appointment or whenever your insurance changes, our team will call on your insurance limitations as a courtesy to let you know an estimate of what insurance will and will not cover. Unfortunately, some insurance companies exclude information, so it is important to be familiar with your individual insurance plan. 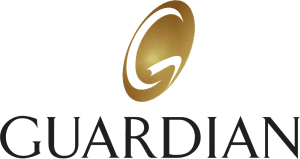 We will gladly give you an estimate for your dental treatment; however you are financially responsible for any amount left over if insurance pays less than what was estimated. Dental insurance is a great help when paying for treatment; however dental insurance will rarely cover a procedure 100%. We have payment options available that make paying for your estimated portion of treatment easier. If you are unable to pay for the amount insurance will not cover at the time of your appointment, we also have dental payment plans available to you as well that can be arranged prior to treatment. NorthStar Dental accepts cash, checks, and major credit cards including DISCOVER, Visa, and MasterCard. Having multiple ways to pay allows you to pay for what your insurance will not cover at the time of your appointment in the way that is most convenient for you. Dental payment plans can be a useful way to get the treatment you need today without having to worry about paying for it all at once! Our dental payment plans allow you to pay over time with low monthly payments and little to no interest depending on what plan you choose. We want you to feel at ease and make taking care of you and your oral health your first priority without having to worry about how you will pay for it. 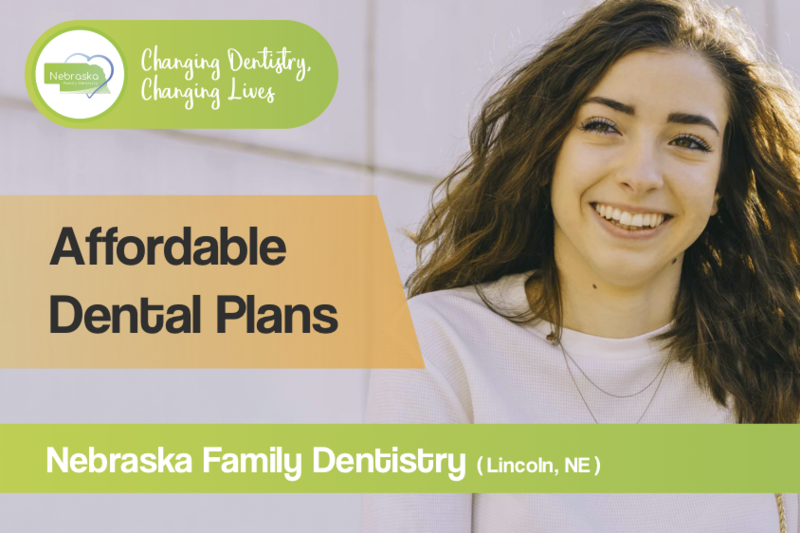 Our affordable dentist is the first step in helping you afford treatment, but when treatment is a little more extensive, a dental payment plan like Compassionate Finance can give you the peace of mind you need. Compassionate Finance is similar to a credit card, but it is used specifically for health and dental services. The most popular plan is Compassionate Finance’s no interest payment plan. Once approved, you can make payments to Compassionate Finance for your treatment over the course of a year without earning any interest as long as the balance is paid within the 12 month period. The good news is you can continue to use your card for other treatment needs in the future! To learn more about Compassionate Finance, visit their website or contact NorthStar Dental and our helpful staff can talk to you about your payment options. You may also apply online by visiting the Compassionate Finance website, or one of our team members can apply online for you. You will receive a decision in minutes and be on your way to getting the help you need to pay for your dental treatment. We gladly accept patients with or without dental insurance. Finding the right method of payment can be confusing. Part of what makes Northstar so excellent is our commitment to getting you the care you need. Northstar partners with Lincoln Dental Plans to offer treatment to our patients without insurance. 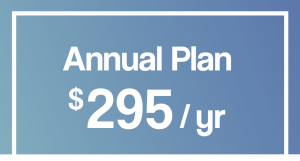 This payment plan has one annual payment that gives you access to several dental discounts. 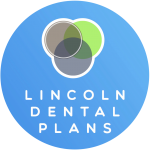 If you have questions about Lincoln Dental Plans or want to enroll, give us a call or check out their website below! 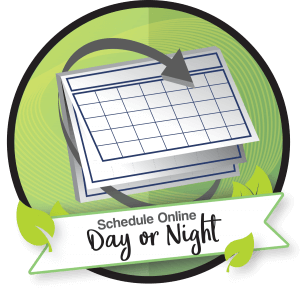 You can pay your bill online, by mail, or by phone at 402-742-0000. You can also pay in cash, check or credit card at the front desk if you prefer to pay in person. We do accept all major credit cards: Visa, MasterCard, Discover and American Express. What are my options if I don’t have dental insurance or a dental payment plan? To help make payment convenient for you, we also offer our own payment plans. A 5% savings is offered for pre-payment or full payment by cash or check at the time of treatment. Patients 60 years and older are eligible to receive an additional 5% savings (total of 10%) for pre-payment or full payment by cash or check at the time of treatment. I have a dental emergency but don’t have insurance. Can I still get treatment? We have an emergency dentist at every one of our Lincoln locations, even on weekends. We will work with you on finding the most affordable treatment option. 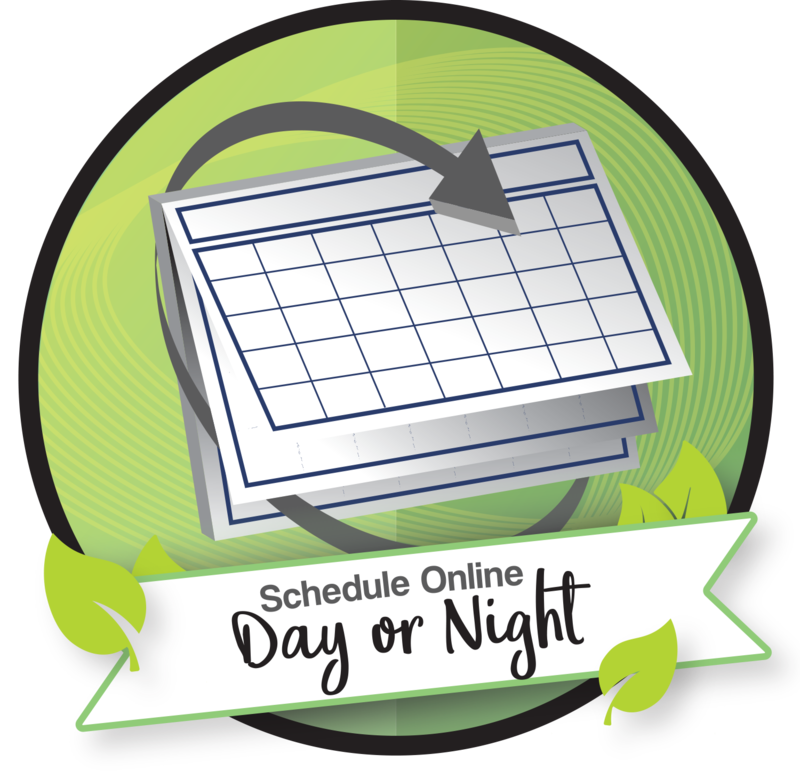 If you have an emergency after office hours, you can call our emergency line at 402-840-9783. Dental insurance can be tricky sometimes. 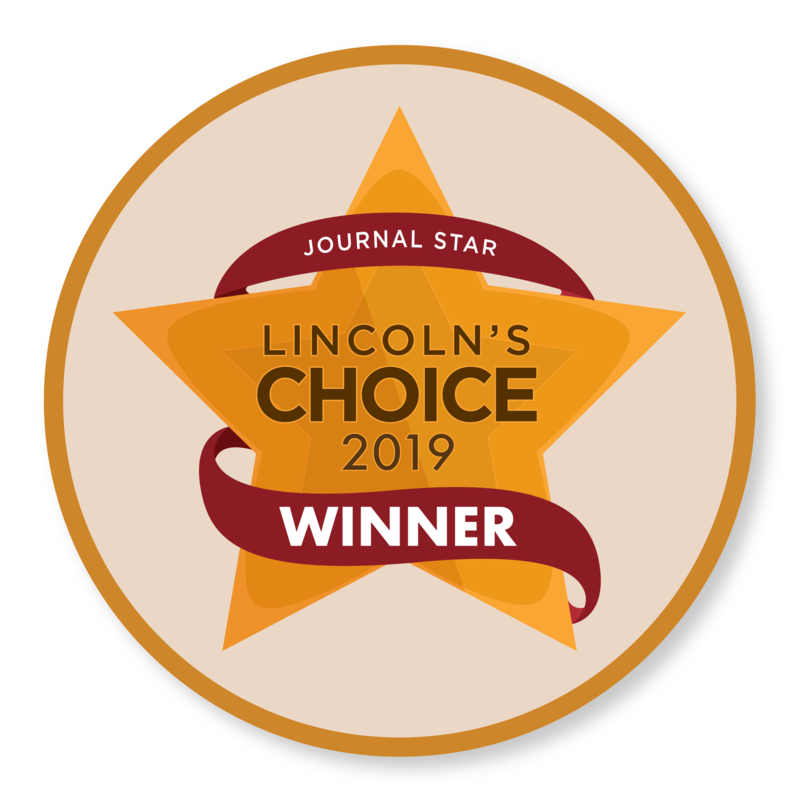 If you have it, it can be hard to find a Lincoln dentist who takes your insurance. If you don’t, it can be hard to get dental treatment at all! Here at Northstar, it is our goal to make dental care accessible to all. We accept most major insurances. And if you don’t have dental insurance, we offer dental payment plans to give you access to affordable dentistry! Northstar is also a proud member of Nebraska Family Dentistry. We have four convenient locations, all of which accept most major insurances. Being a Nebraska Family Dentistry member also means we hold ourselves to the high standard of giving you the exceptional dental care. Read on to learn more about how we can help you! Part of our commitment to you is providing the high-quality dental care. We also value helping you plan dental goals that will result in strong teeth and healthy gums. 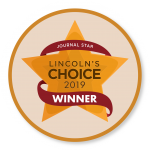 We offer family dental care for all of Lincoln, and we want to help your family get the most of your dental insurance. By using the coverage that entitles you to good oral health, you can receive the maximum insurance coverage to which your family is entitled. By learning about the following benefits, you can ensure affordable dentistry for your whole family. 1. How is dental insurance different from medical insurance? Dental insurance often works very differently from medical insurance. Dental insurance will usually help pay for a portion of your dental treatment, but will rarely cover 100% if you have extensive treatment needs. 2. What is the “coverage year” for my dental insurance plan? Many with dental insurance do not realize that their plans cover a certain dollar amount annually. This period is usually January to December. Consequently, some patients are not scheduling for dental treatment they need because they do not realize insurance benefits for each year cannot be carried over to the next year. In other words, you lose whatever you don’t use by the end of the year. 3. What is the “maximum amount” on my dental insurance? Each year, there is a maximum coverage cost your insurance is willing to pay. Yearly maximums usually vary from $500 to $2,000. It is critical for you, the patient, to know what this amount is. If you aren’t sure, you can call your insurance company. A deductible is the amount you are responsible for paying before your insurance pays for any treatment. Your deductible usually excludes preventive cleanings and exams. 5. What is the “effective date” in my insurance plan? This is the date your coverage goes into effect. Knowing the effective date of coverage is important because it coincides with any waiting periods on treatment. 6. What is a “waiting period” in my insurance plan? A waiting period is the amount of time you must wait before receiving full coverage for treatment. Knowing the waiting period for certain procedures is important so you can determine your out-of-pocket expenses. For example, if a patient needs a crown, but there is a 12-month waiting period, the patient’s out of pocket expense would be 100% of the cost. 7. How does dental insurance cover my treatment? Every dental procedure is covered at a certain percentage. Procedures are broken down into categories called Preventive, Basic and Major Care. 8. How can I calculate my out of pocket expenses? Our office will provide and send claims to your insurance carrier. Once the insurance company gets back to us, we’ll give you an estimate of the cost of the treatment. Any balance due after insurance pays will become your responsibility. Dental insurance, unlike medical insurance, usually only covers a portion of your treatment. Be careful not to make decisions about your dental care based on what your insurance will cover. At the end of the day, your health is most important. Insurance companies aren’t looking out for your well-being. Finally, the least expensive option is not always the best. Unfortunately, your dental coverage is not based on what you need or what is recommended for optimal dental health. It is based simply on the limitations of your insurance plan, which can be tough to navigate. It is important to understand what your dental insurance will cover. Being aware of the amount for which you are responsible will help you avoid surprises on your dental bill. Every dental plan has limitations. These limitations likely will not cover all of your dental care needs. Northstar exists to serve your best interest. If you are concerned or have questions about your dental insurance, don’t hesitate to give us a call. We have many different options available to give you the dental care you deserve.